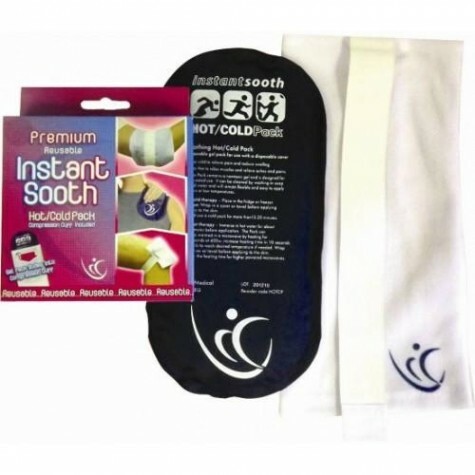 FIRST AID INJURIES TREATMENT PAIN RELIEF PREMIUM INSTANT SOOTH HOT-COLD PACK. Cold therapy reduces swelling and tissue damage associated with sports injuries. Hot therapy relieves ongoing aches and pains during recovery. Reusable for great long-term value.